You are currently browsing the tag archive for the ‘race’ tag. I failed to write a post for Martin Luther King Junior Day because I was out enjoying the holiday….just off gallivanting around the 19⁰ city (I guess that translates to -7 degrees in Celsius, in case my European readers mistakenly think I moved to Rangoon). To make up for the omission, here is a historically charged contemporary artwork by Alex Gross. Gross is a Los Angeles based artist who is part of the pop-surrealism movement which is based out there (aka “Low Brow” art). This painting is titled “The Last Judgement” and it portrays an anachronistic union between the races occurring in 1930s New York…among other things. In the painting, Frederick Douglass, the great human rights leader and voice of abolition, weds a Chinese bride…or perhaps he is giving her away (the ceremonial import of his great sword and strawberry ice cream are unclear—although they suggest he has finally obtained power and leisure). The bride has left Chinese tradition behind enough to wear white, the bride’s color of purity in the west but the color of mourning in China. There is an anxious cast to her features which suggest that she may be with Douglass as a symbolic rebuke to the racist and xenophobic immigration acts which bedeviled the United States in the late nineteenth century (reactionary laws which do not show the American democracy or melting pot at its strongest). Around the two figures ancient WASP ghosts rise from the ground, but they are joyously photographing the moment and releasing butterflies. A coral snake curls at the couple’s feet, for the way forward is always filled with perils. In the background a blimp crashes into the Chrysler building…for the conturbations of the greater world continue, irrespective of the state of relations among our citizenry. I have no idea what the goat means: is she an outcast figure of disunity? A happy pet? An ancient agricultural figure showing up along with the resurrected dead? Who knows? I am a big fan of pop-surrealism (aka “Low Brow”) art, though I hate both of its names. I like the ambiguous symbolic literary meld of figures from history and natural history. Such paintings must be interpreted, and there is often plenty of room for ambiguity which gives the mind great scope to contemplate aesthetics and the direction of human affairs. Gross’ emphasis on style, technique, and beauty is telling. This is a painting by someone who can paint well. It has beauty and narrative although the absurd anachronism of its cast and its implicit polemic threaten to overwhelm its winsome charms. Contemporary critics, distrustful of beauty and meaning, accuse the style of being intellectually facile. To them the symbols become merely pictorial and lose their meaning. I feel like that may sometimes be true of Mark Ryden, who does indeed seem to have lost sight of what Lincoln and pre-pubescent girls mean. Yet that isn’t true here. This painting is not located in the great morass of “irony” (where today’s art establishment wanders, phony, lost, and alienated). Instead this hearkens back to Puritan symbolic painting—if that had not been lumbered with the problems of the past. It is a vision from the artist’s heart of a more perfect America. I have a book deal! Well sort of anyway… I have been contracted to create 75 craft projects out of recycled materials (aka common household rubbish). These projects are themed around “things that go” and will ultimately be incorporated by gifted editors into a project book for dexterous and clever children (and others). I’ll keep you updated on the publishing progress of this project. Wish me luck with my crafting! In the real world what this means is that I have been spending a lot of time affixing cardboard and wooden wheels to myself with a hot glue gun (I suspect the dexterous children will be deft enough to avoid such burns and the clever ones will use a less molten adhesive). It also means I have been spending a great deal of time looking at illustrations of cars and other vehicles. When I was making some classic racecar models, I noticed that older racecars are almost always certain colors. I have noticed some of these relevant colors before on color lists which I have been consulting for my color topic: British racing green and bleu de France are particularly lovely colors that I contemplated writing about in the past. As you could probably tell from the names, it turns out that these are national racing colors. 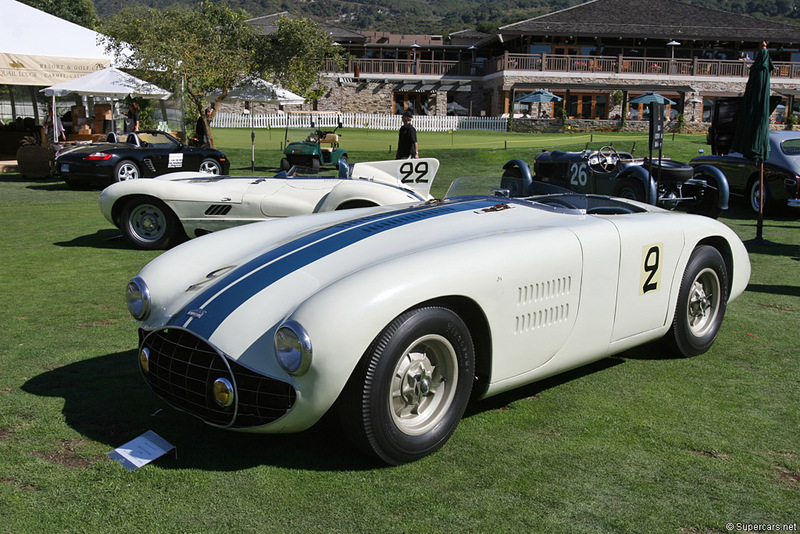 In the era before commercial sponsorship completely took over every facet of automobile racing, national competition was a big part of the sport. In that era, which lasted from the 1900s up to the early 1970s, the nationality of the car or driver was denoted by standardized colors. 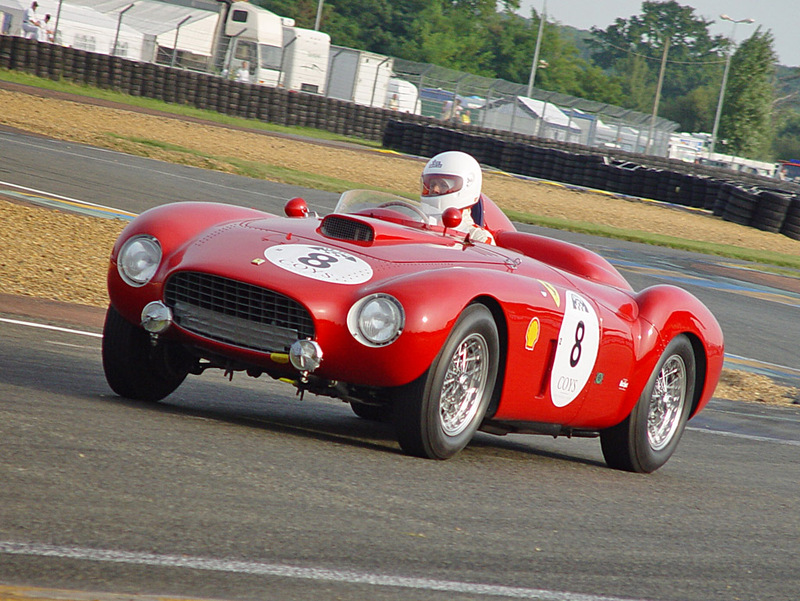 The obvious colors which even casual racing fanciers know are British racing green for United Kingdom competitors, bleu de France for French competitors, rosso corsa (“racing red”) for Italian racers, white or silver for Germans, white with a red sun for the Japanese, and white with blue Cunningham stripes for Americans. Bleu de France was a traditional color for the livery of the kings of France since as early as the 12th century. Emperor Mommu used a flag of a red sun in his court in 701—hence the Japanese motif. 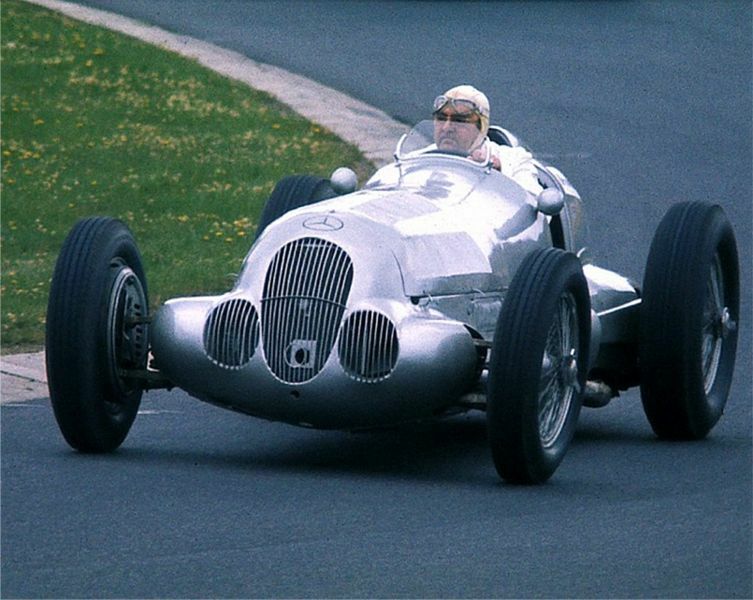 Silver accurately reflects the German national character: although they originally used all white and maintained the rights to that scheme, an engineer realized that the car would weigh less with no paint and thereafter they left the shiny aluminum metalwork unpainted. Italy apparently got to choose first–since bright red is a splendid color (also the Italian accounts of how this color was chosen are so…demonstrative…that I can’t figure out the truth). The other colors are a bit more obscure and mysterious in origin. 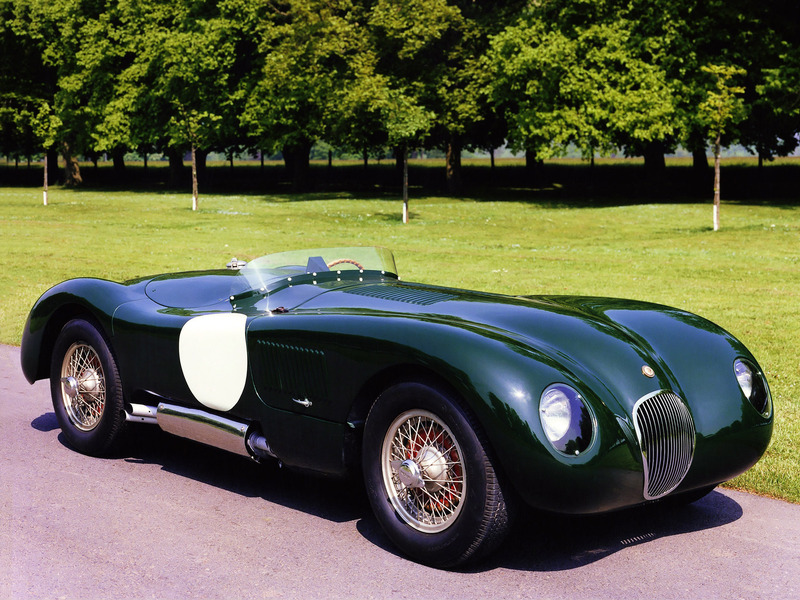 It turns out that British racing green—that quintessential elegant dark green which is eponymous with British-ness—came from a quirk of English law. The winner of the Gordon Bennet Cup, a prestigious early race named for a crazed industrialist, was expected to host the next year’s race. An English automobile had won the 1902 race from Paris to Innsbruck, but automobile racing was forbidden in England proper. The 1903 race was held in Ireland, and out of respect for this Irish surrogate, the English team chose a bright green. The color stuck, even though it darkened into a near black over the years. The United States had two color schemes: white with blue racing stripes or blue with white racing stripes. This tradition was begun comparatively late by Briggs Cunningham, a racing aficionado (and evidently a lover of stripes) who wanted America to win the Le Mans race—an effort which proved to be a gallant failure. 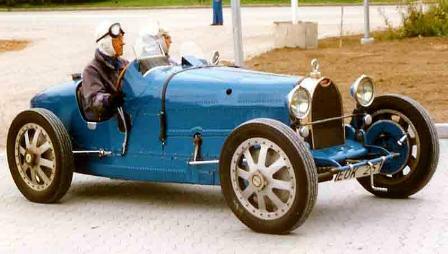 Naturally the other nations of the world had their own racing colors as well (even if these did not always become as storied as rosso corsa or British racing green). The Cubans had an insectoid color combination of yellow with a black hood. The Hungarians raced cars which were white in front and green in back with red bonnets. Polish cars were the same as Polish flags: the top half was white and the bottom was red. Mexican cars were gold. Dutch cars were orange. A few nations which arrived late were stuck with very odd racing colors: like the Egyptians who raced in pale violet and the Brazilians who were stuck in pale yellow cars with green wheels. Here is a complete list of nations and colors. Ironically, in the future, most cars will probably come from India and China–which never had racing colors and still seem to have none.